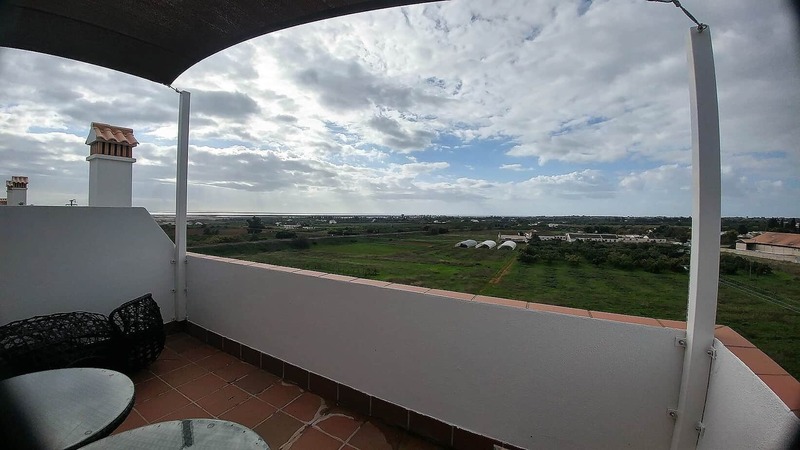 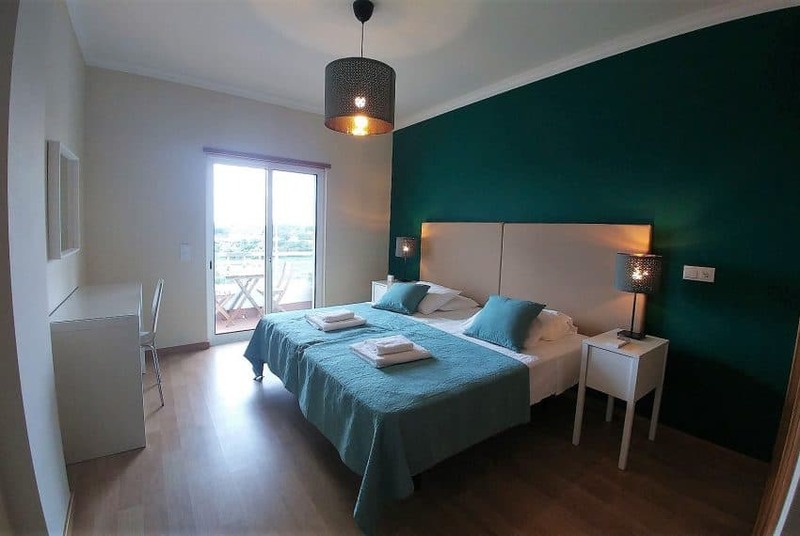 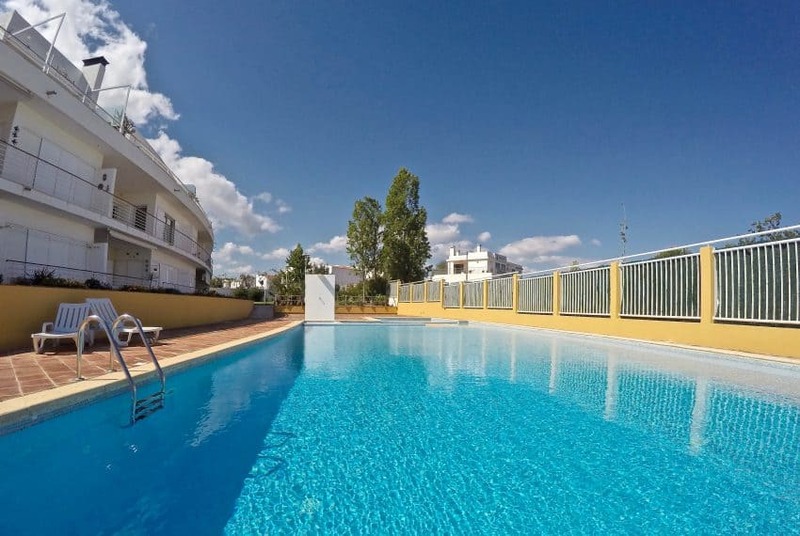 This immaculate 3 bedroom apartment is located in a small private condominium with swimming pool on walking distance to the center of Tavira. 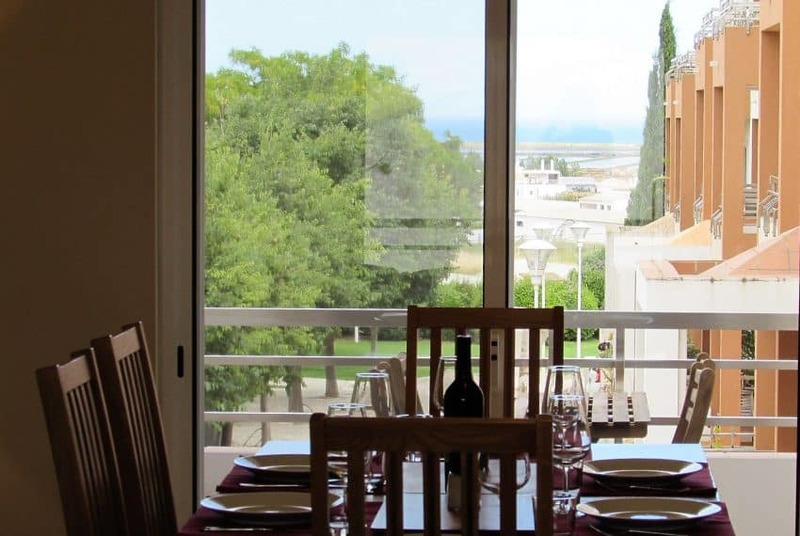 The elevator takes you to the first floor, and the apartment consists of: entrance hall, spacious completely equipped kitchen with pantry, light and airy living/dining area with wood burner, and doors to terraces on both sides, the south facing with sea views, and the north facing with a BBQ. 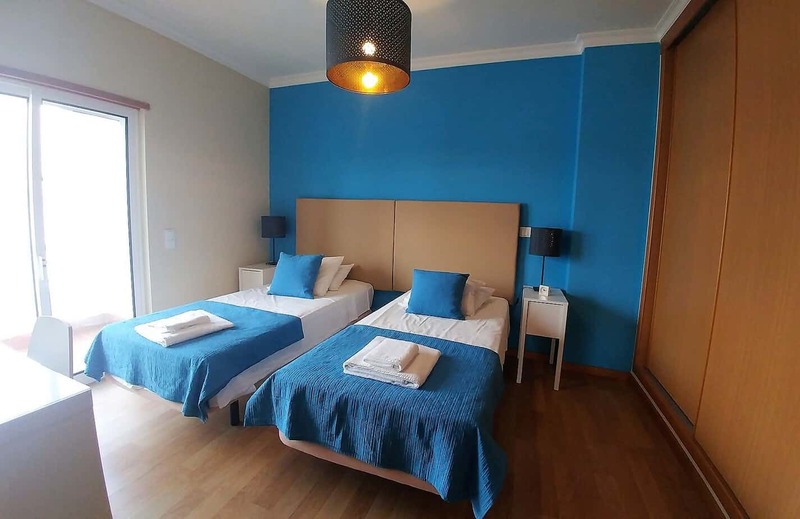 3 very spacious bedrooms all with fitted wardrobes, and aircon. 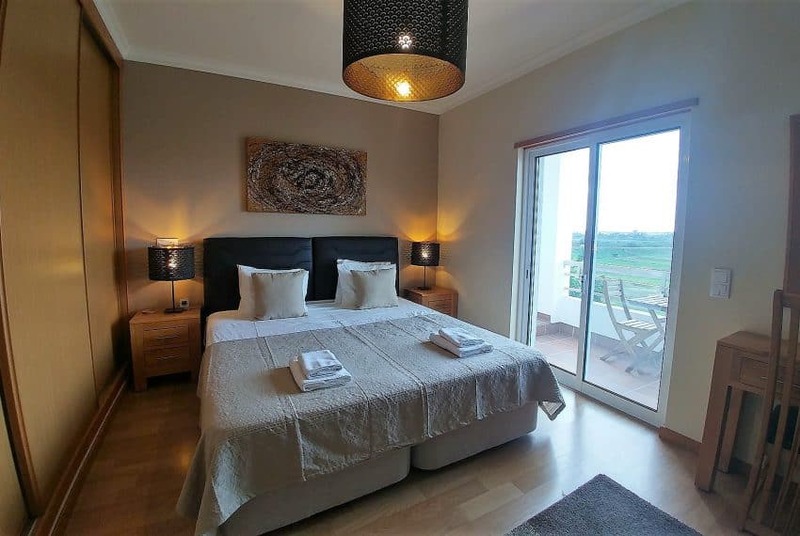 Two bathrooms, one en suite full batroom, with jacuzzi bathtub, and one shower room with jet stream shower. The apartment was recently completely painted in a very pleasant color scheme. 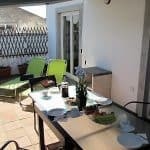 All the rooms have access to a balcony terrace. 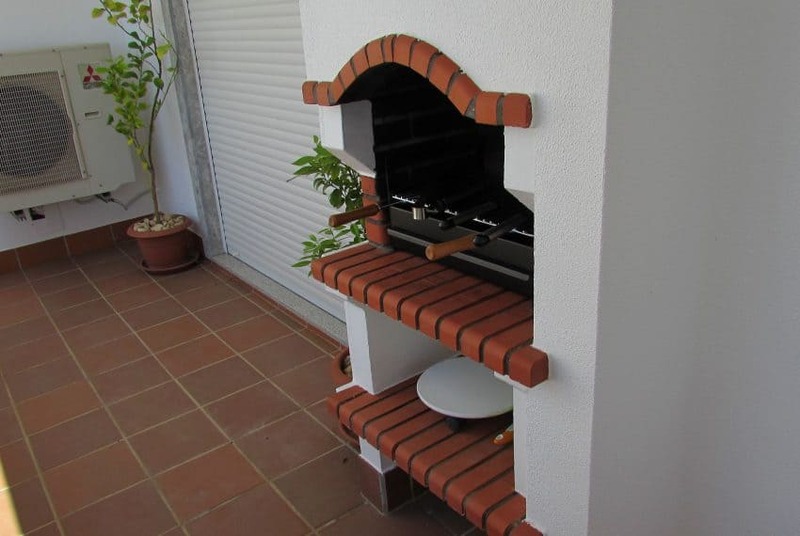 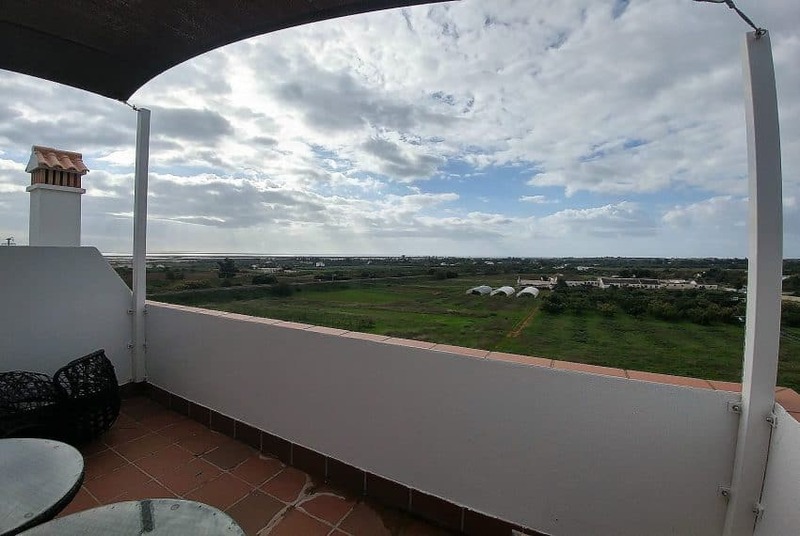 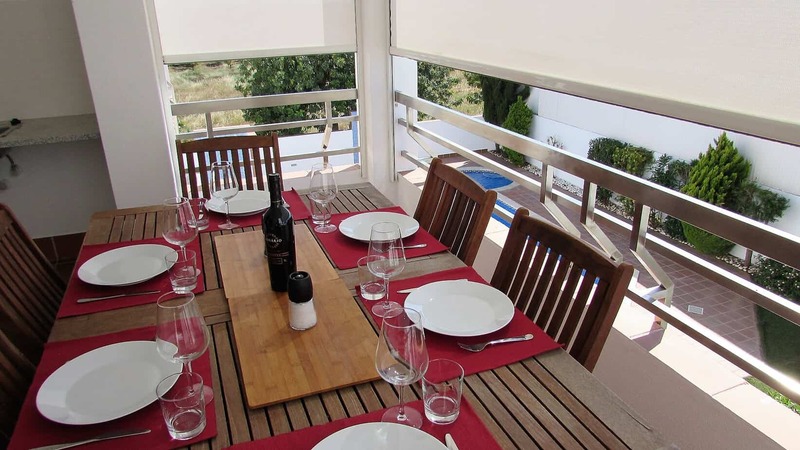 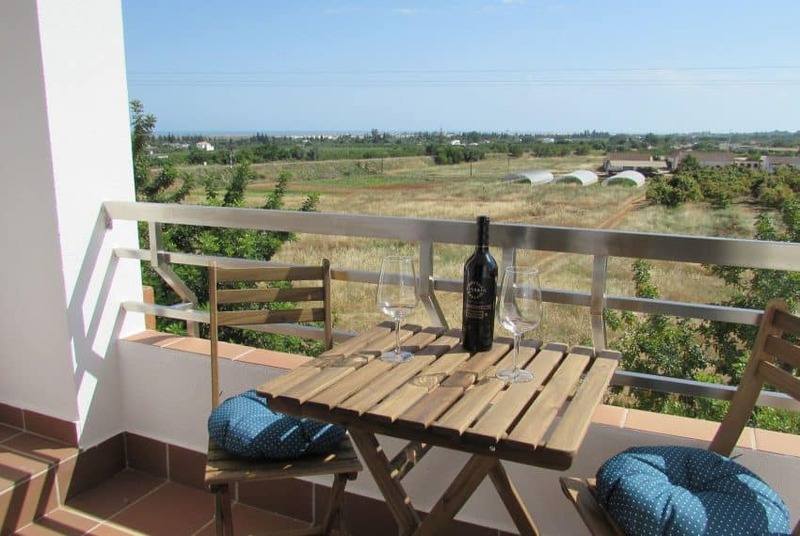 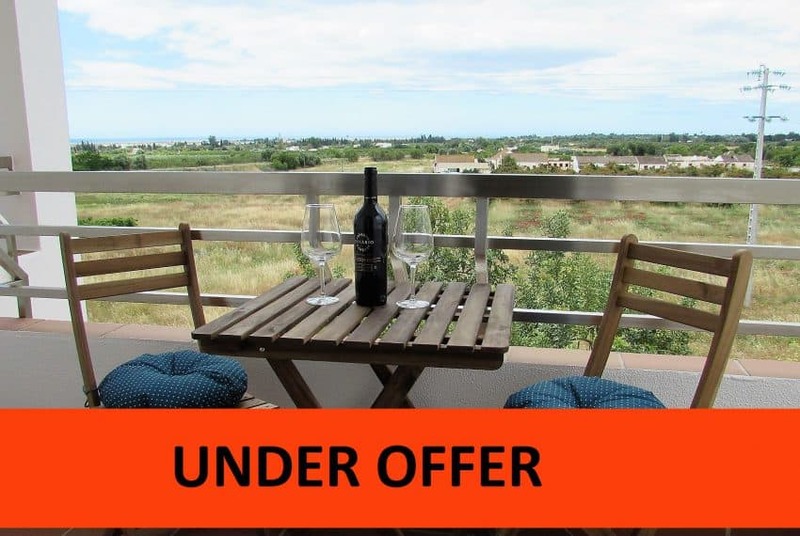 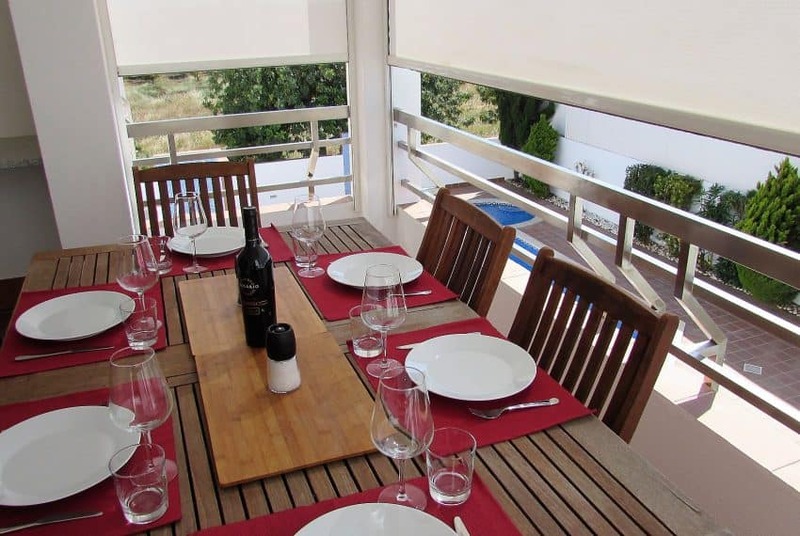 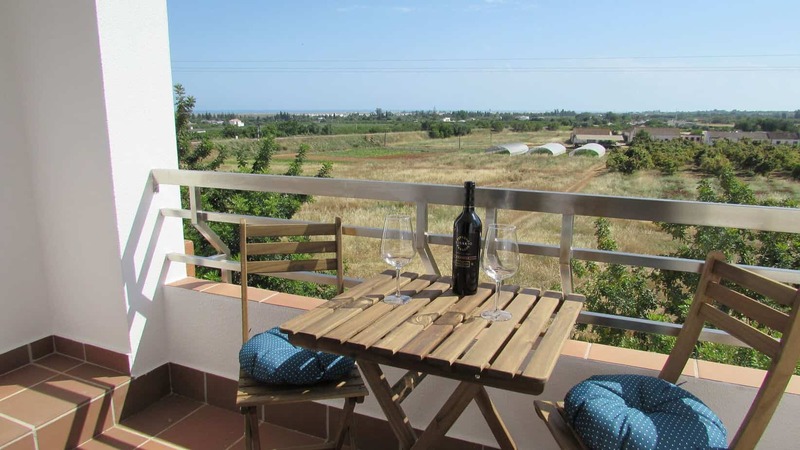 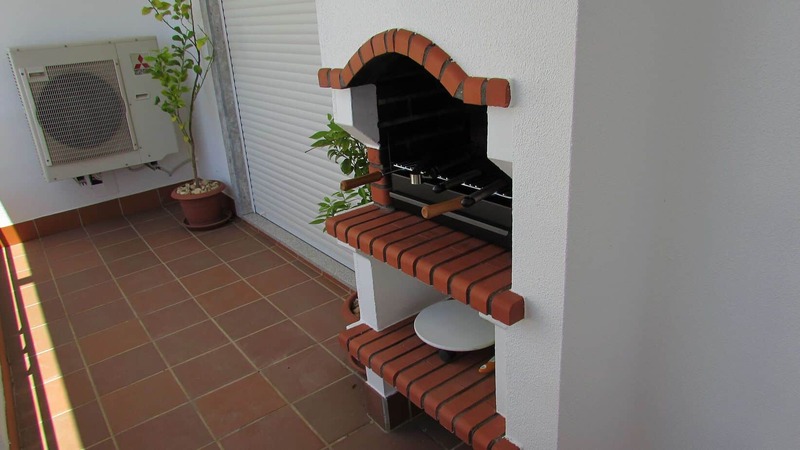 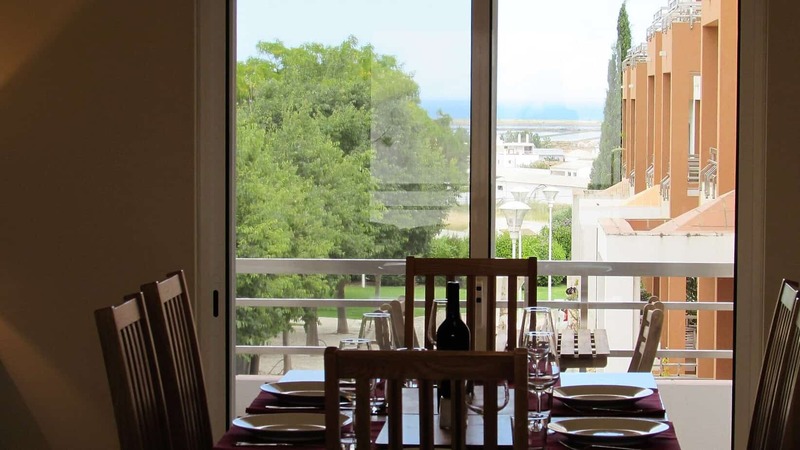 On top of that, the apartment has a private section on the roof terrace with splendid views to the Ria Formosa. 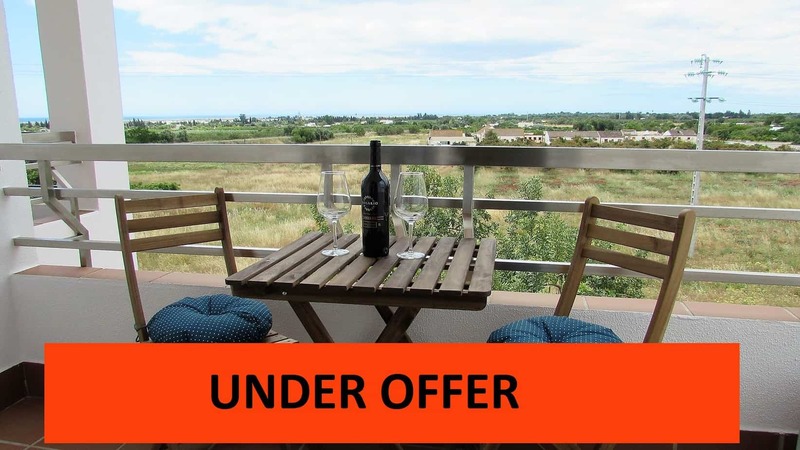 There is also a closed very spacious garage with ample space for 2 cars. 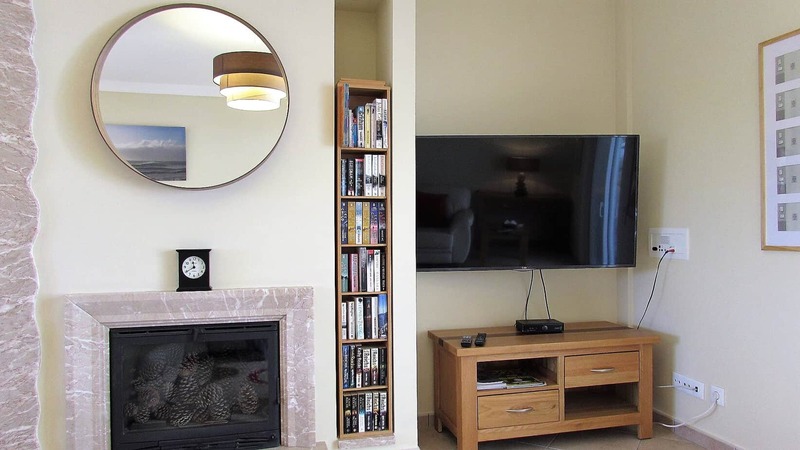 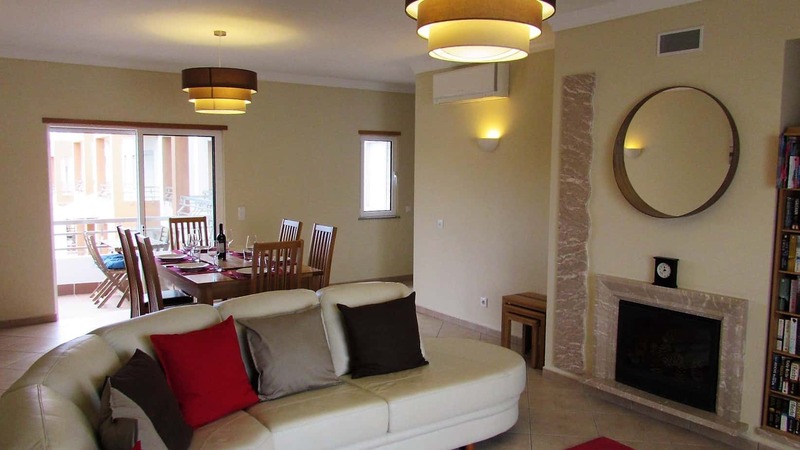 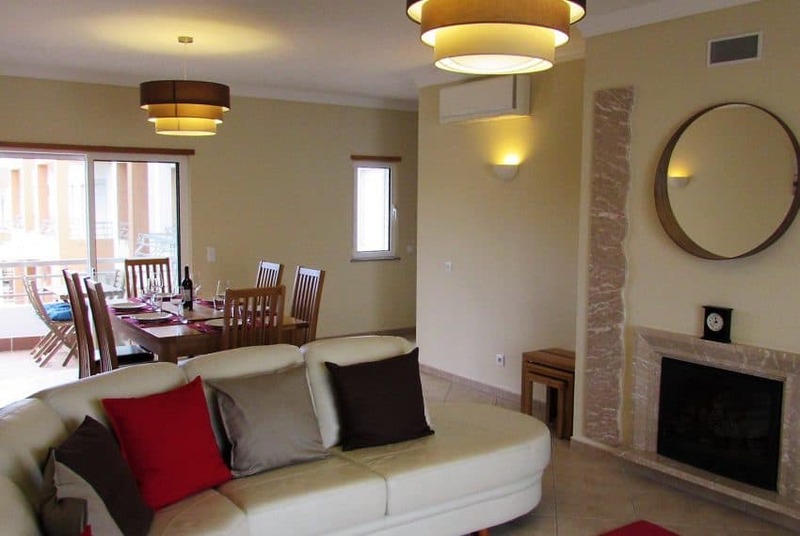 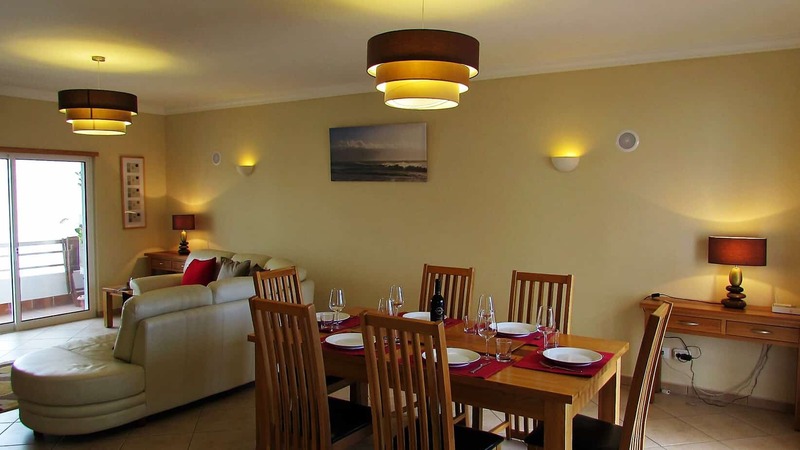 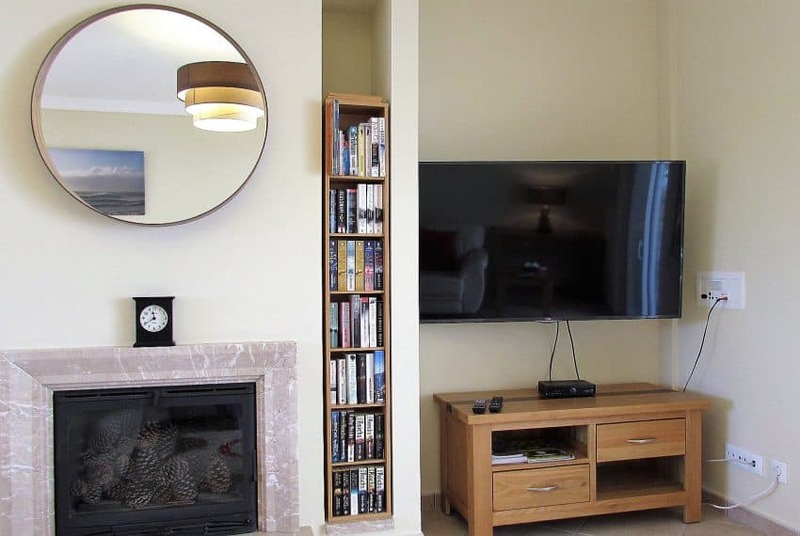 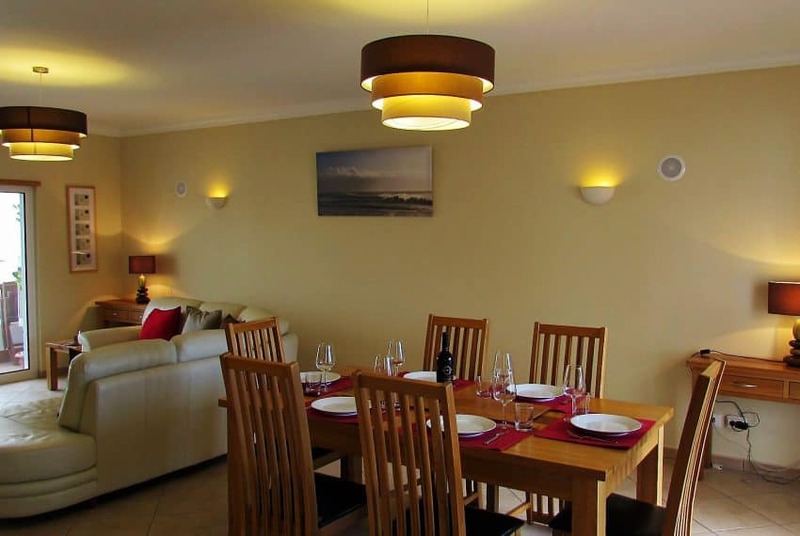 The apartment comes complelety furnished and fitted, with the rental license in place. 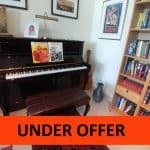 A lovely, easy to maintain home, with good rental potential! 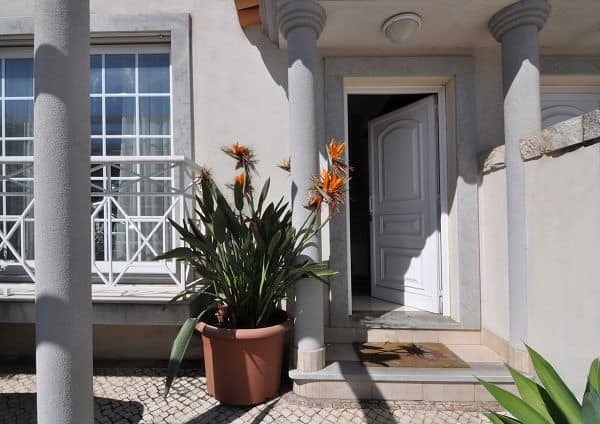 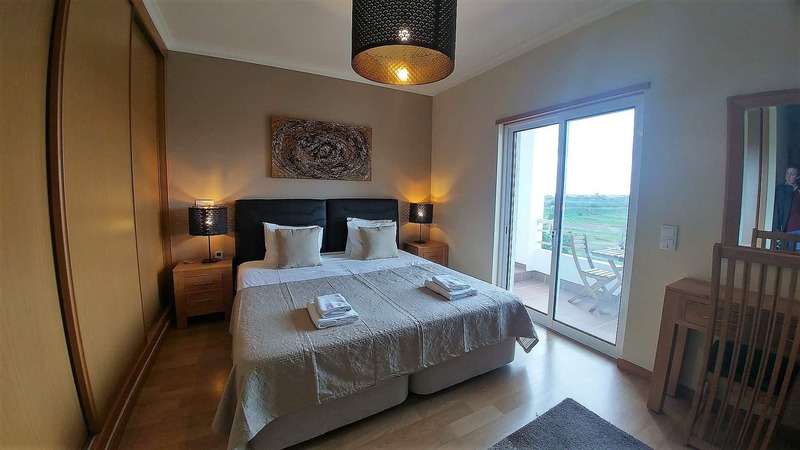 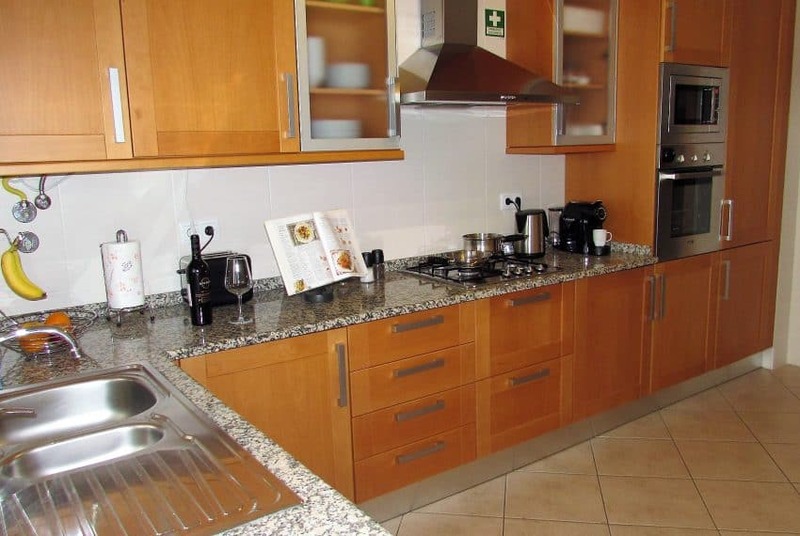 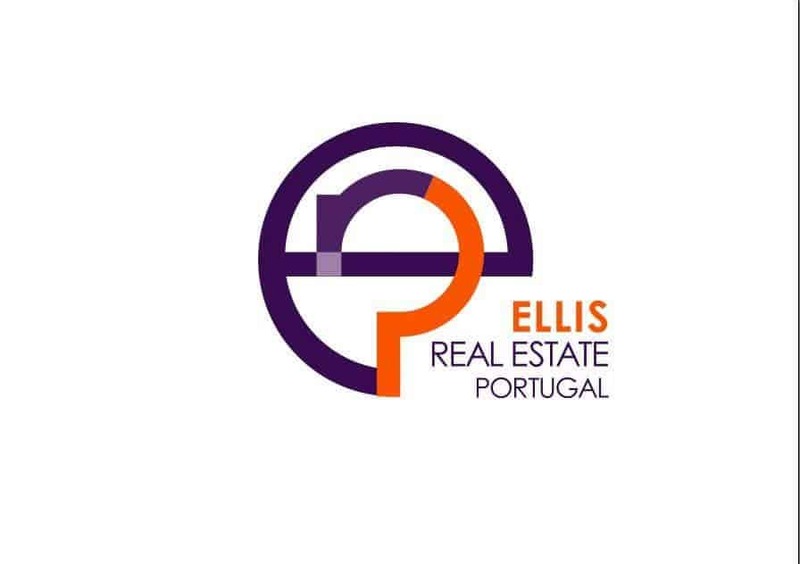 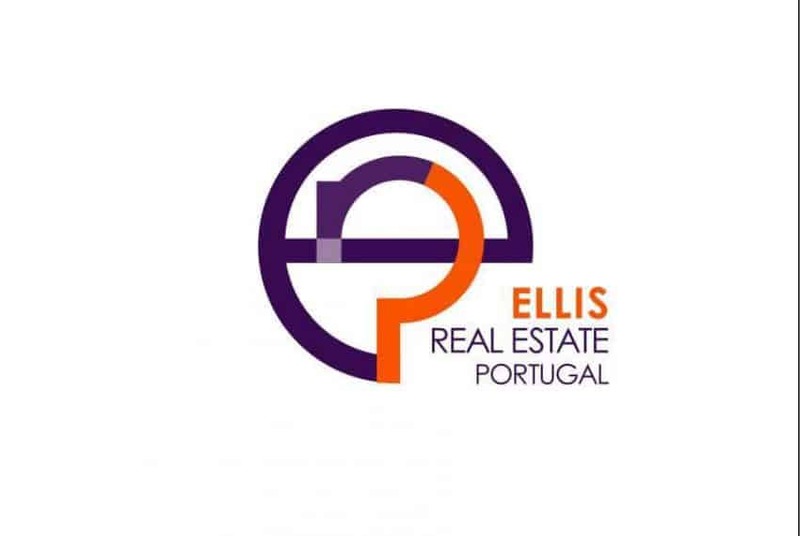 2 Bedroom apartment Center Tavira – UP & RUNNING RENTAL BUSINESS! 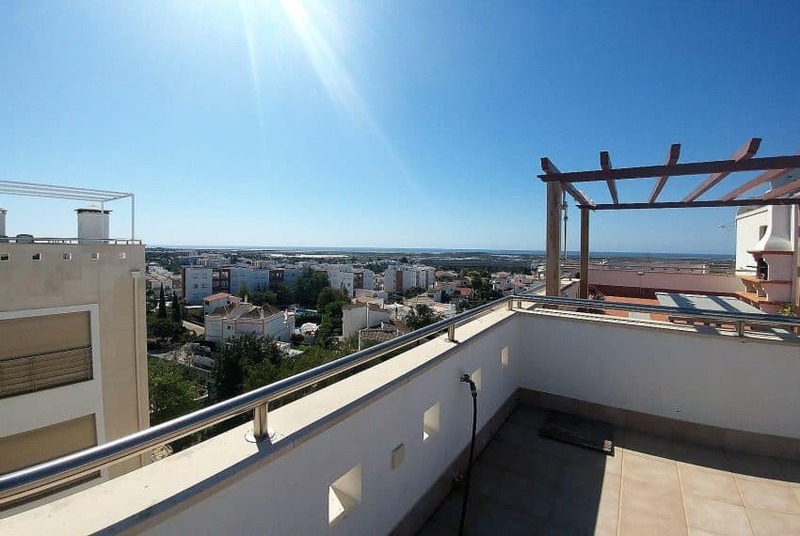 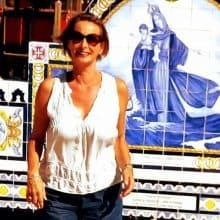 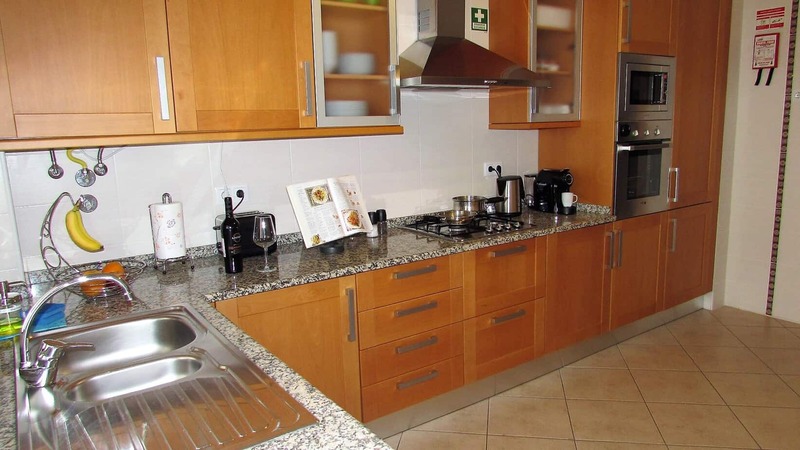 Top floor 2 Bedroom Apartment – WALKING DISTANCE CENTER OF TAVIRA!